Farmington Hills Collision Center is a family owned and operated Company. We have been providing auto repairs services for over 30 years. Your time, safety and convenience are very important to us. Our goal is to make this an easy process for you under the circumstances. Our Technicians are I Car certified and can repair any Auto Body, Collision, Structural or Frame repair. 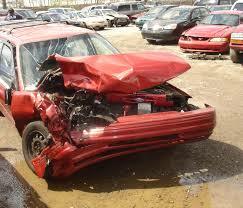 Farmington Hills Collision has the finest technology and equipment to allow for faster repairs. Our state of the art Paint Shop provides factory finish color matching. Other services we offer are paint-less dent removal and auto windshield replacement.